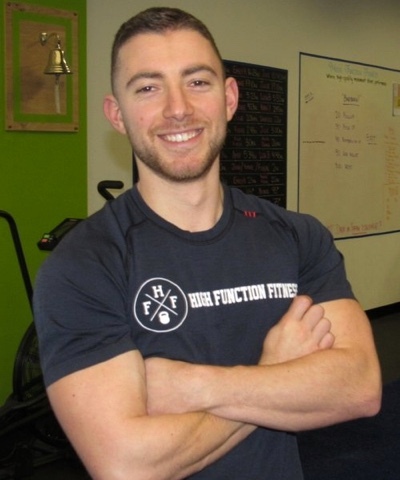 Whether you are in a fitness arena or in the real world, when you meet Jeremy Rubera, you will know you have met a true advocate for fitness, function, and performance in sport and in life. As a competitive athlete and certified coach/trainer, Jeremy has developed the interpersonal skills that make those around him feel comfortable, engaged, and at-ease. This translates to the fitness world where he is a powerful influence and role model for all of his clients. Jeremy is a strong believer in the connection between obtaining the highest quality of human movement which translates into high brain function in life, sport, play, and performance. 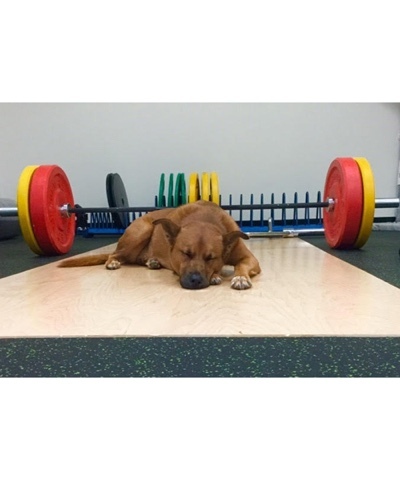 After a successful run as a high-level basketball player and golfer, followed by four years of experience as a General Manager of two commercial fitness facilities and a CrossFit gym, Jeremy provides a deep understanding of the intricacies that it takes both to develop an athlete as well as build a successful fitness facility. His passion for corrective exercise and human movement brings added value to the training product provided at High Function Fitness. Emily has been designing training programs and working with clients since 2010. She graduated from Tufts University with a degree in Psychology and Leadership Studies in 2012 where she was also the president and captain of the Women’s Rugby Team. 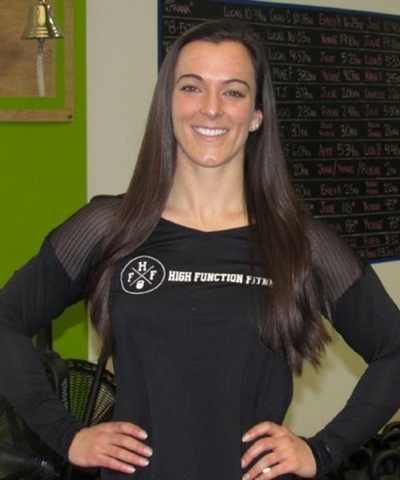 After designing workout programs for her rugby team, she realized that she was discovering her true passion for fitness. Over the past 5 years, she has turned her passion into a career. She has worked with professional athletes, collegiate, high school, middle school, elementary & injured athletes, stay-at-home parents, grandparents, and dozens of working professionals. She truly enjoys coaching clients of all ability levels. Emily followed-up her collegiate rugby career with a career as a professional women’s tackle football player. She earned Rookie of the Year on both teams as well as many other accolades including an All-American award in the Women’s Football Alliance. 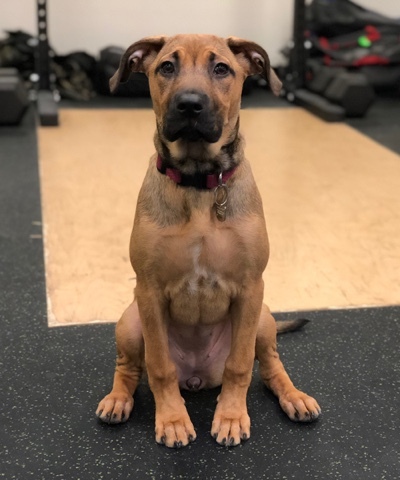 Her education and intuition gives her an incredible ability to connect with and have a large impact on every athlete and human being she comes in contact with.